Getty Images/Joe RaedleCorey Lewandowski, campaign manager for Republican presidential candidate Donald Trump. 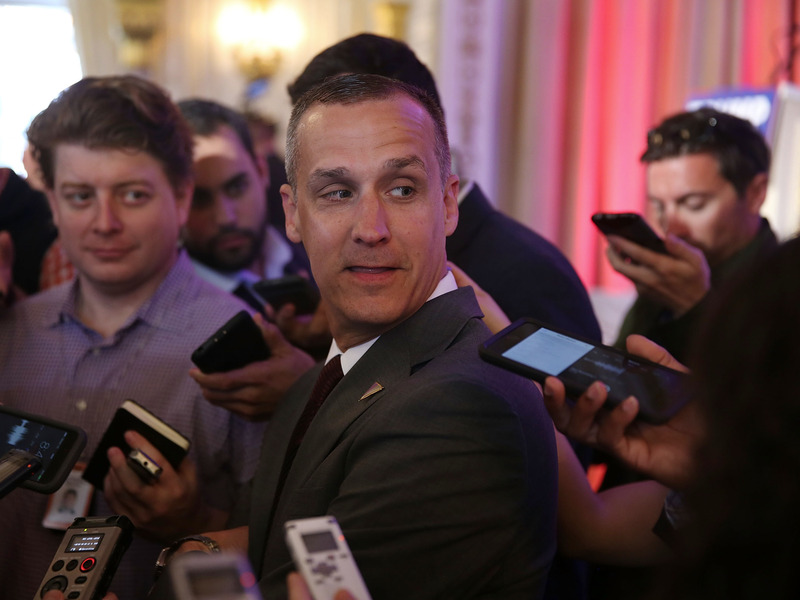 Donald Trump parted ways with campaign manager Corey Lewandowski, it was announced on Monday. Lewandowski has been a controversial figure in this election cycle. His ouster, first reported by The New York Times, came as Trump took a dive in the polls ahead of the general election. An unnamed source told the Times that the campaign had long planned to adjust its team as Trump prepares for the general election.